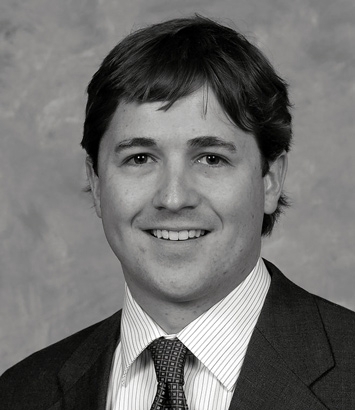 Mark Arnzen is a litigation lawyer in Dinsmore's Cincinnati office. Mark represents a wide variety of clients in complex litigation, including both public and private companies, as well as small businesses and individuals. His litigation experience encompasses an array of commercial litigation matters, including defending clients in cases involving breach of contract, trade secret infringement, and other business disputes. Knowing that these disputes often involve industry-specific issues, he works closely with clients to gain a full understanding of their business and operations before determining a litigation strategy. His practice also extends into other areas of litigation, including personal injury matters, representing municipalities and government entities, schools, and attorneys and educators in disciplinary proceedings. He has experience with both bench and jury trials and has argued before the U.S. Court of Appeals for the Sixth Circuit, as well as the Ohio First and Second District courts of appeals. Mark is also a member of the firm’s Ethics Committee.